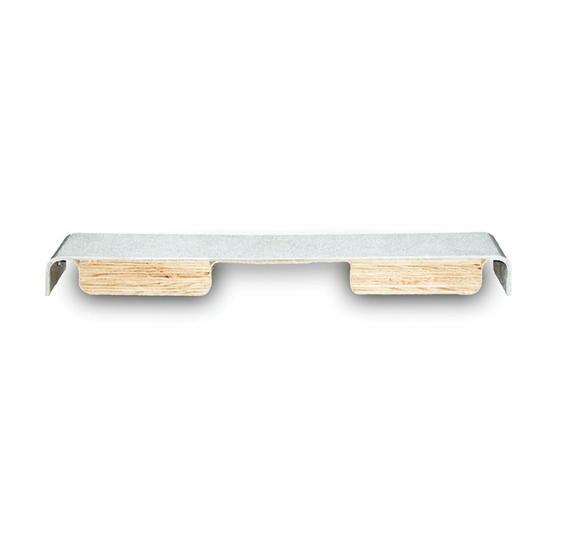 Duro-Beam Aquaboard (White). The DuroBeam aquaBoard by Interfab features a tough, non-slip colorfast acrylic surface laminated to a wood core. Available in white with white trim. FREE SHIPPING! 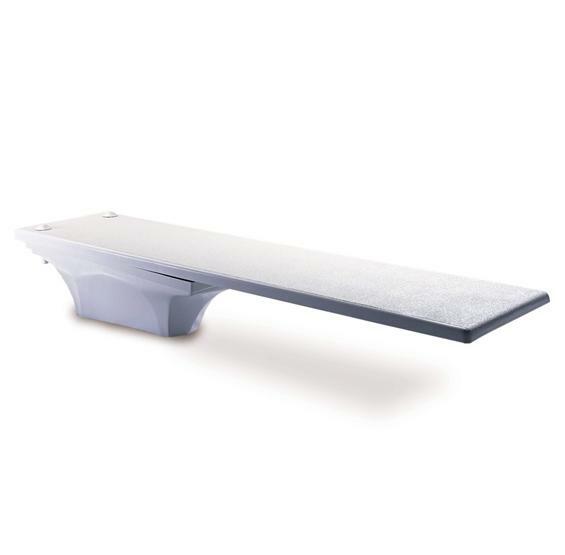 The DuroBeam aquaBoard by Interfab features a tough, non-slip colorfast acrylic surface laminated to a wood core for strength and durability. DuroBeam meets all NSPI standards and is available in white with white trim. 3-Year Warranty. This board is called the DuroBeam aquaBoard because of its compatibility with the waterfall add-on option. Upgrade your DuroBeam with this beautiful waterfall and LED lighting kit for the ultimate diving experience!